Şefika Kutluer studied at the Ankara State Conservatory and graduated with honors and awards in 1979. She became a flute member of the Presidential Symphony Orchestra and continued to study for her soloist career in Vienna and Rome. Kutluer taught at the Ankara Conservatory for several years. She has played Turkish composers’ music many times throughout the world and introduced Turkish music and rhythm globally in classical music formation, protecting the music’s character. 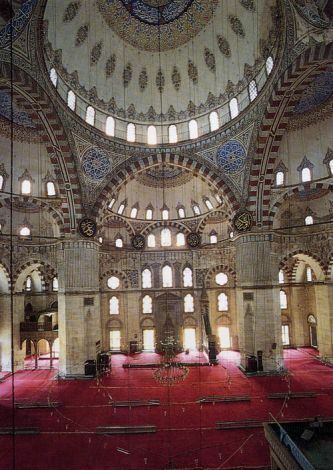 She has also introduced the great Turkish mystic philosophers Mevlana and Yunus Emre explaining their philosophy. 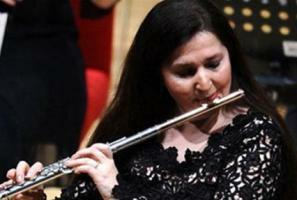 After winning several international competitions and launching her truly international career as a soloist, Kutluer was awarded the Presidential Medal in Turkey in 1985 and became a “State Artist” in 1998. She has performed several concert tours and joined many International Music Festivals in Italy, Austria, Switzerland, Germany, Holland, Spain, Belgium, USA, Cuba, Singapore, Israel, Slovakia, Russia, Ukraine, Belarus, Lithuania, Estonia, Sweden, Macedonia, Croatia, Czech Republic, Serbia & Montenegro, TRN Cyprus, Tunisia, United Kingdom, Mexico, Azerbaijan, China and Japan, receiving very favorable reviews. 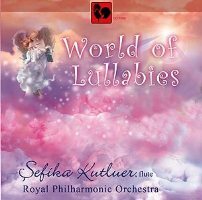 Sefika Kutluer, known as the “Magic Flute”, has also performed on various international TV and radio channels, in Austria (ORF), England (BBC), Switzerland (RTL), Germany (TRT-INT), Rotterdam (Rijnmond), Bratislava, Kiev, Minsk, Vilnius, Moscow, Beijing, Tokyo, Washington D.C. (WGMS), Chicago (WNIB/WNIZ) and New York. She has made CD recordings with several famous conductors and orchestras as well and received awards for them.